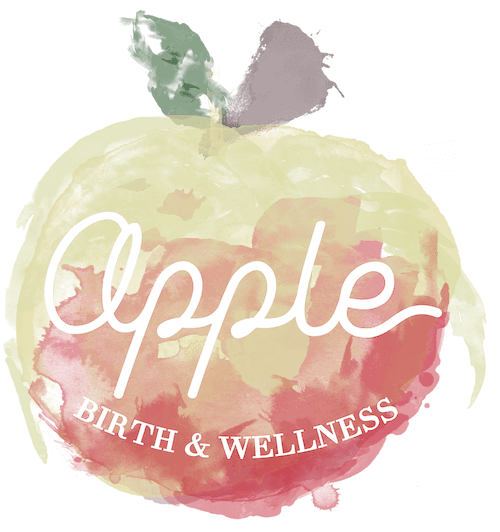 Apple Birth & Wellness, DC’s boutique birth agency where all of your needs are met, from pregnancy and birth support, to postpartum care and wellness services. At the core of Apple Birth & Wellness is a sincere desire to ensure that you feel capable and at ease as you and your family transition into your new normal. 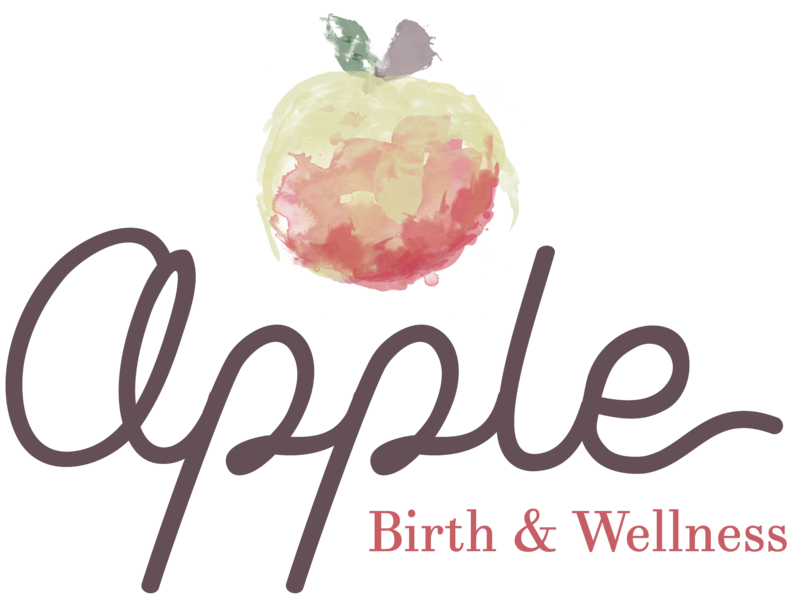 At Apple Birth & Wellness, you can expect us to be a nurturing presence while holding your family up with professional and non-judgmental support. We’d love to support your family! Adams Morgan, Alexandria, Arlington, Annandale, Bethesda, Brightwood, Brookland, Burke, Capitol Hill, Chevy Chase, Clarendon, College Park, Columbia Heights, Dupont Circle, Fairfax, Falls Church, Foggy Bottom, Fort Totten, Fort Belvoir, Friendship Heights, Glover Park, Georgetown, Hyattsville, Logan Circle, Lorton, McLean, Merrifield, Mount Pleasant, Mt. Rainier, Navy Yard, Oakton, Palisades, Penn Quarter, Petworth, Reston, Rockville, Silver Spring, Springfield, Takoma Park, Tenleytown, Tysons Corner, Vienna, Woodbridge, Woodley Park, and more.